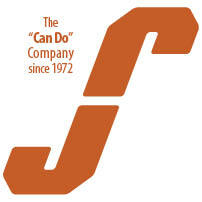 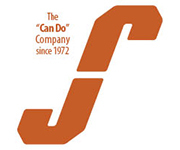 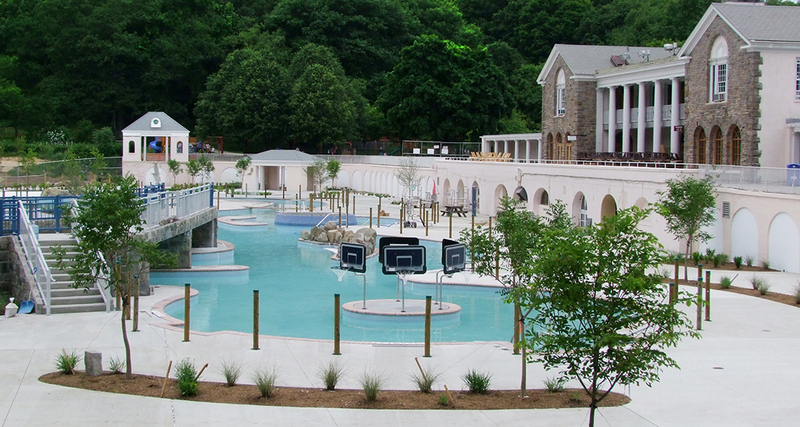 Sisca’s broad base of construction experience means that whatever the size, scope and specialized nature of the project, from highly technical laboratories, to one of the Northeast’s largest public water parks, to wastewater and water filtration plants, to athletic fields, shopping venues, educational or civic buildings, to state of the art warehouses, we can do it. 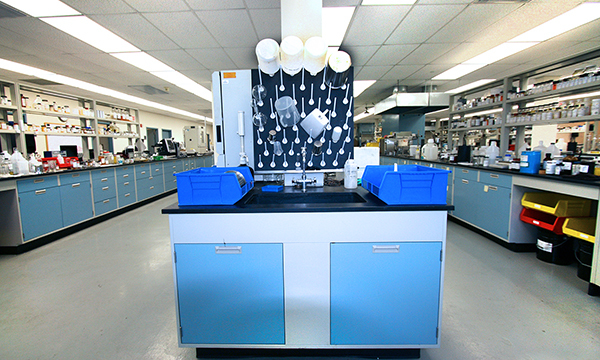 Pharmaceutical Laboratory, Brewster, NY, constructed by Sisca. 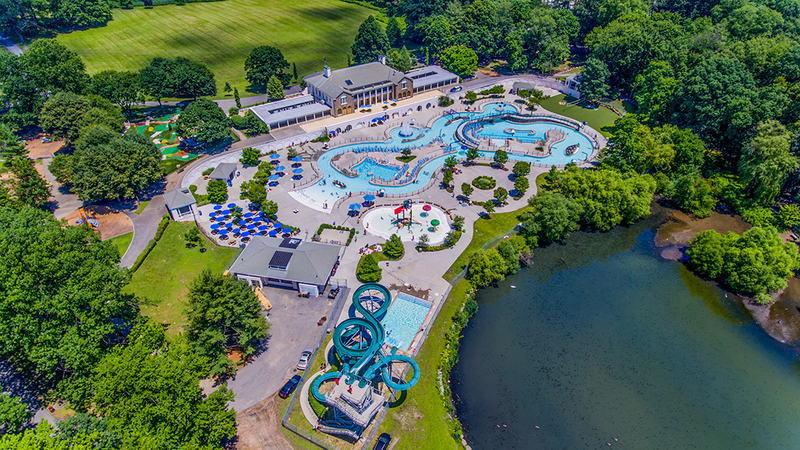 The Sisca Organization built a new public water park for Westchester County’s historic Tibbetts Brook Park, in Yonkers, NY. 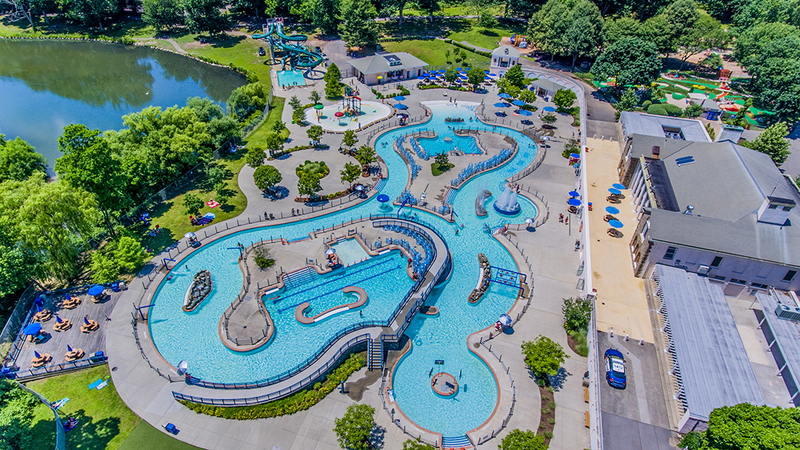 Featuring multiple pools, a “lazy river,” islands, water tubes and flumes, this water park is a recreational gem for county residents. 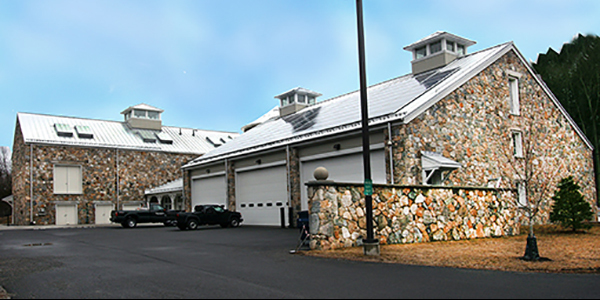 Water treatment plant with solar array in Bedford, NY, constructed by The Sisca Organization.